Simple, yet elegant. 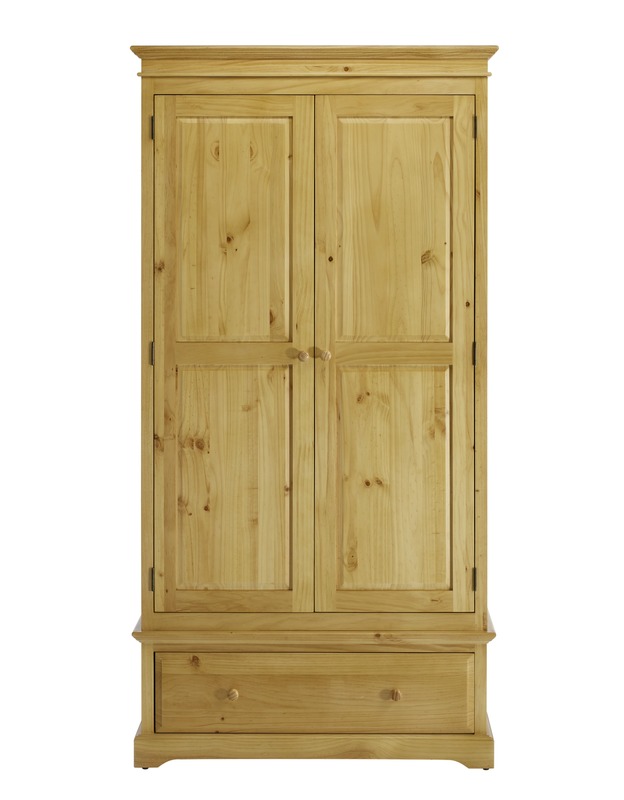 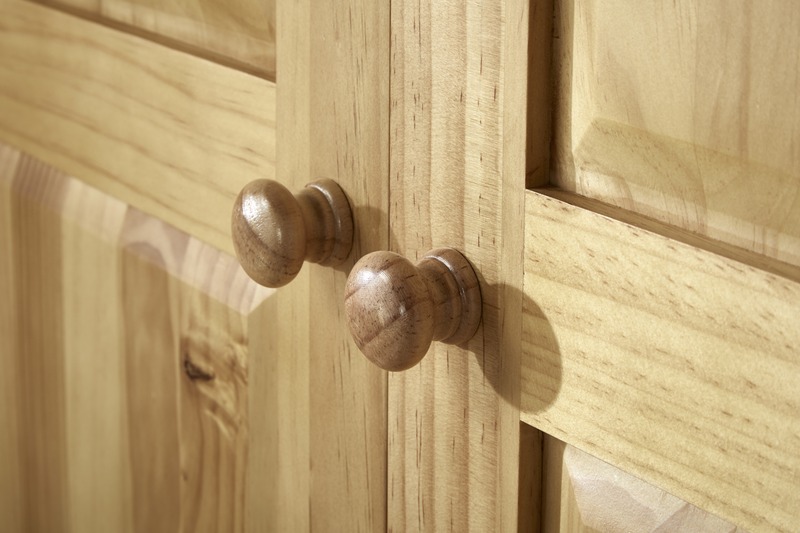 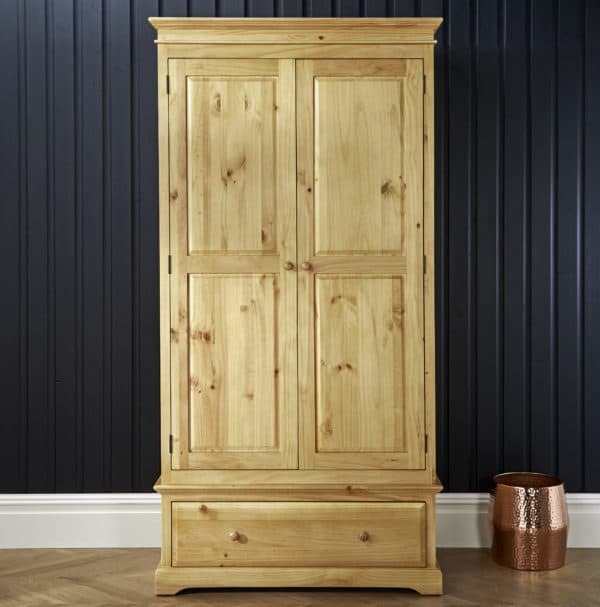 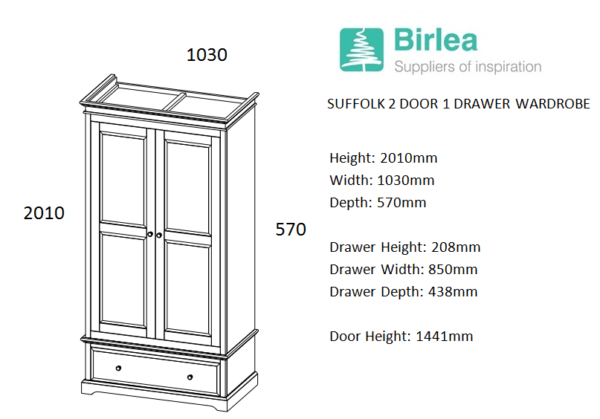 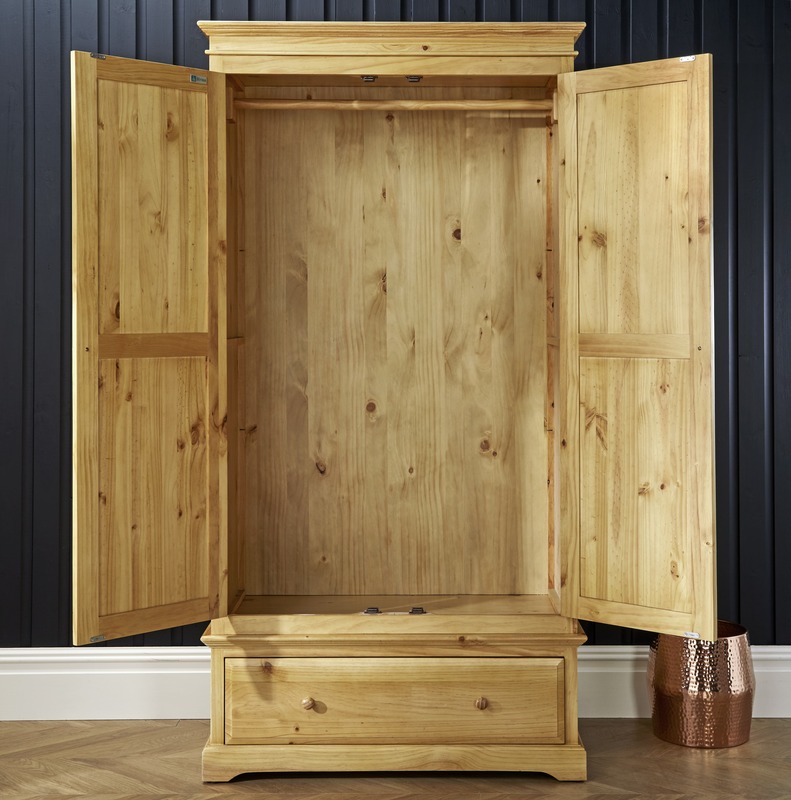 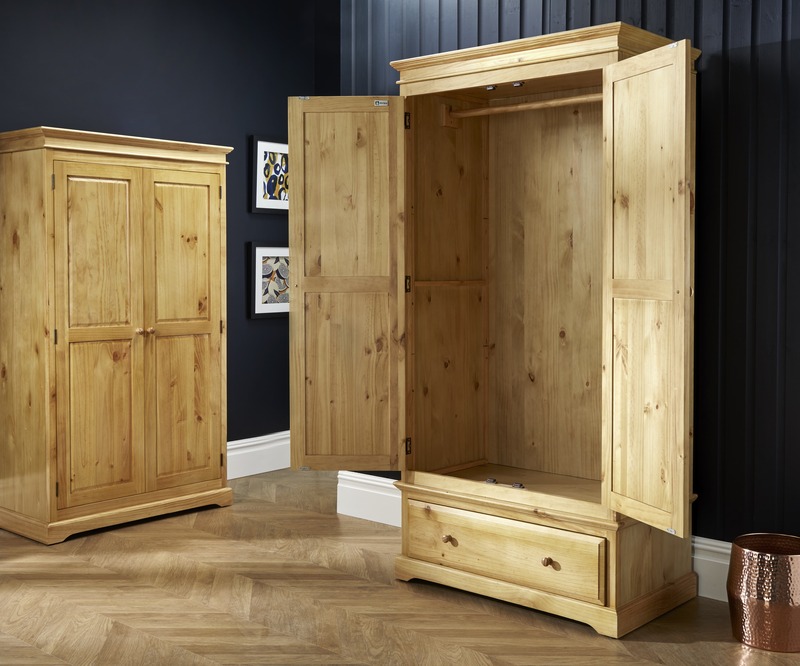 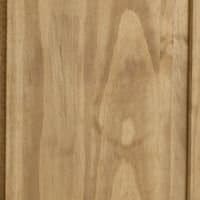 This 2 door 1 drawer wardrobe is spacious behind the panelled double doors. 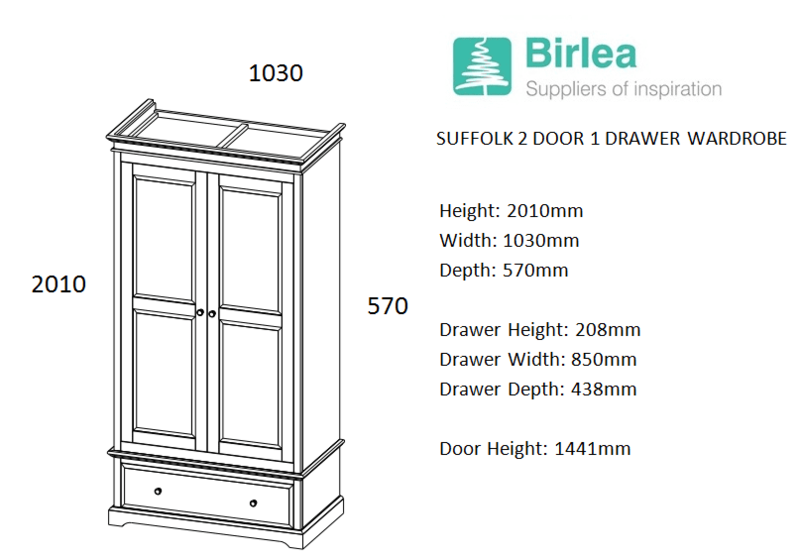 Featuring a single rail as well as a bottom drawer, ideal for organising clothing and accessories.